Autobots ... Roll out! 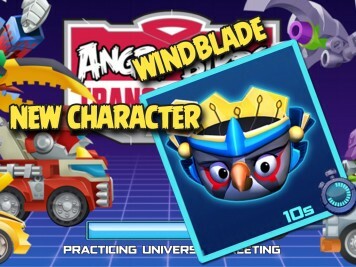 Angry Birds Transformers is an addictive side-scrolling shooter that takes place on Piggy Island! The Autobirds have joined forces with their arch rivals the Deceptihogs. Together -- and with your help -- you set out on an adventure to save Piggy Island from the evil EggSpark! 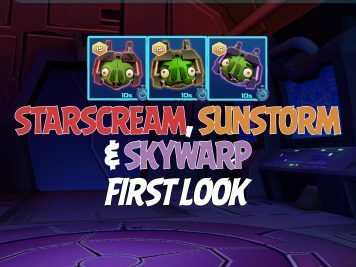 Here at HQ we have all your latest Angry Birds Transformers news, walkthroughs, Let's Play videos, and guides. If you want to chat, share a tip, or ask a question head on over to our Transformers forum. 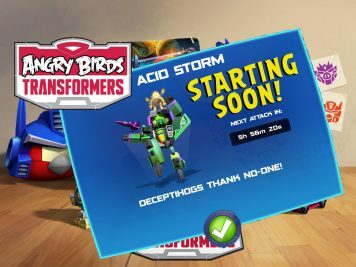 Angry Birds Transformers “Acid Storm” Event Starting Soon!